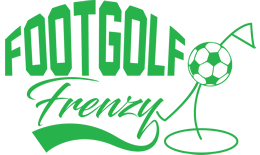 Played at the Bruntwood Park Pitch and Putt at Cheadle Golf Club, Footgolf is available here during the Spring and Summer months. The course is 1,500 yards with a Par 36. Just one mile from Cheadle station, this course is highly convenient. 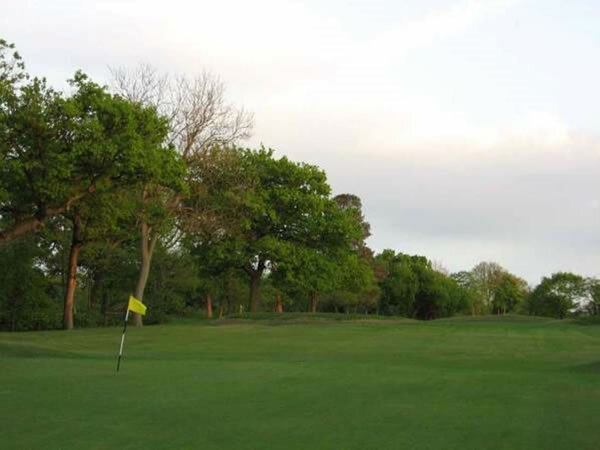 Situated in parkland with mature trees this is an interesting and diverse course. There is a children’s playground nearby, and in the summer months there is a bouncy castle for little ones to enjoy. WCs are available nearby too, as is a refreshments kiosk and a Victorian Conservatory restaurant. Footballs are available for a small deposit. If you’re looking to extend your day, then also at Bruntwood Park are football, archery and a BMX Track. Picnicking is welcomed. Please note that there is a £5.00 returnable deposit for hiring Footballs.